Our reliable fleet will get you there on time and be there for you when you are ready to be picked up. We monitor your flights and we will adjust your booking accordingly at no extra charge. On average we transfer 700 people every day to and from Manchester Airport. A 100% wheelchair accessible fleet of Manchester licensed “black cab” taxis operates from Manchester Airport. Taxi ranks are located just outside at all three Terminals and The Station. No booking is required, go straight to the taxi rank. 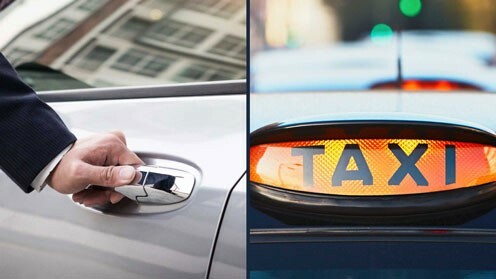 Why travel by black cab? No booking required, go straight to the taxi rank. How much will it cost by black cab? Set fares for within the Manchester Licensed Area are shown on the taxi meter. For journeys outside Greater Manchester, or 4 miles outside the City of Manchester, there is a published tariff of maximum fares but you may negotiate a lower, fixed fare with the driver before beginning the journey.